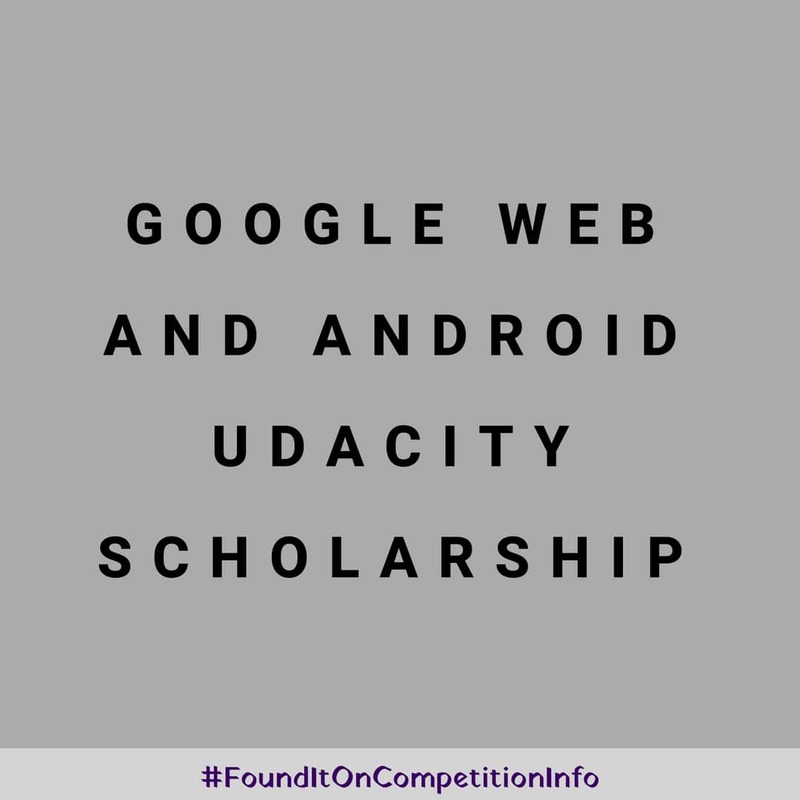 Google has partnered with Udacity to offer a Web and Android Scholarship Programme. The first phase of this scholarship provides 3-months of access to one of four Udacity courses: Intro to HTML + CSS, Offline Web Applications, Android Basics and Developing Android Apps. Scholarship recipients in these courses will receive a robust community experience supported by dedicated Community Managers, Udacity mentor support, and a chance to qualify for a full Nanodegree scholarship. The top 6,000 students from Phase 1 will be awarded an additional 6-month scholarship to one of four Nanodegree Programs: Front-End Web Developer, Mobile Web Specialist, Android Basics Nanodegree and Android Developer. The full-scholarships will include project reviews, mentorship and community support.